Do you make handmade goods and you want to get started selling them, or want to learn how to grow and build your handmade business? Stick around here because I’m spilling how I took my little “stay at home mama hobby” to a full time income for my family AND brought my husband home to run the business with me full time! 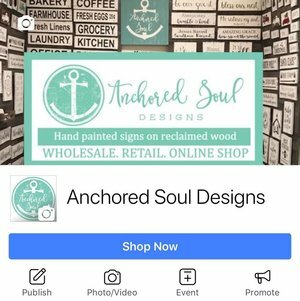 Get some of our best tips for how we’ve grown our social media and used it to connect to customers and make more sales! Get our top 10 tips we used to grow our own handmade business sent to your email inbox immediately! 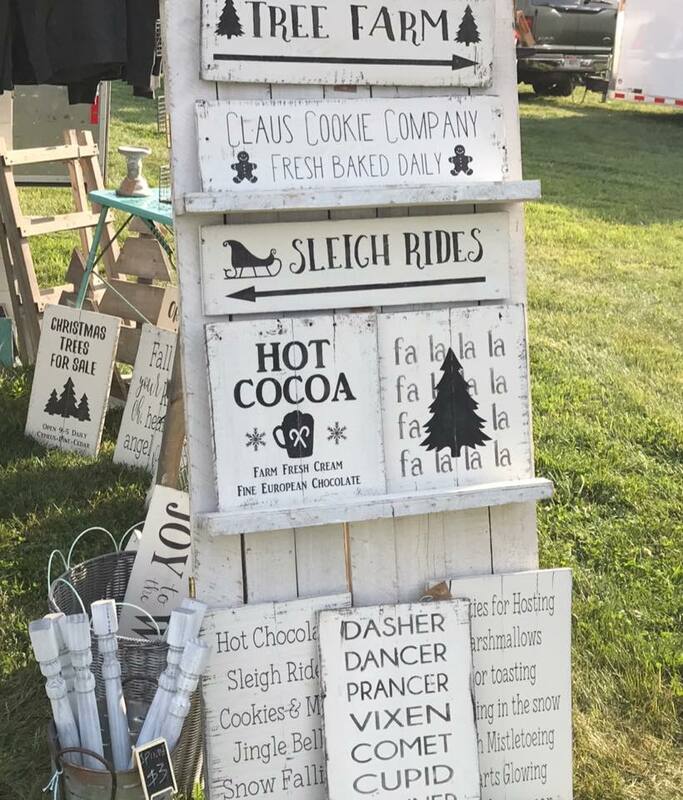 If you make wreaths or other crafts that you can add our signs to, let us make your process easier by providing you with our signs at a discounted price! Email us to ask how to purchase just a couple or if you are ready to purchase lots, fill out a wholesale request.